Entertainment Isn't pink the perfect dress to put on for light skin ladies on their special day ? Isn't pink the perfect dress to put on for light skin ladies on their special day ? outfits to inspire any light skin girl whose birthday is coming up, whether it's in the next few days or next few months. birthday is definitely everyone's favorite day of the year and as such should be treated as one. sparkliest, most daring outfit you want, and no one can say anything about it because it's your day! One thing I've come to understand over the years about celebrating birthdays is how pretty pink dresses looks good on light skin ladies. 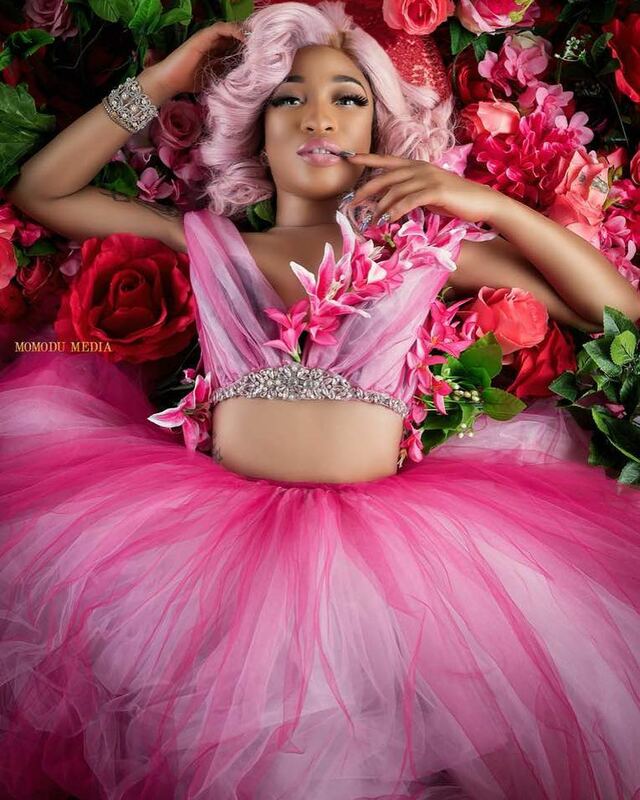 I think every girl should have the right to be completely outrageous for at least one day of the year and being laced from head to toe with pink for light-skinned ladies isnt a bad ideal as you can see below in the case of Tonto dikeh. With those outfits, there's no doubt that you'll be the center of attention all night. Even if it's not your birthday, these outfits will bring out your inner shine and make you the most confident girl in the room.